Delta Airlines is a U.S. based airline carrier with headquarters centred in Atlanta, Georgia. Delta operates flight services to over 332 cities in 57 countries, across North America, South America, Europe, Asia, Africa, the Middle East and the Caribbean. In fact, Delta is the only airline in the world that holds the largest flight route network footprint and it is the one and only major U.S. airline carrier that flies to Africa. 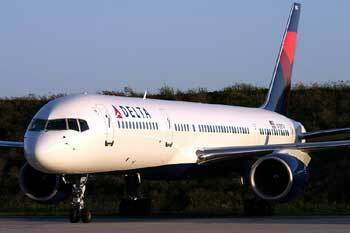 Founded in 1928 as Delta Air Service, the airline company has grown substantially and is the second-largest airline in the world at present after American Airlines.